IndiGo Airlines has given a New Year’s gift to Indian shooters with it’s decision to exempt weapon-handling charges for sportspersons travelling for competitions. The exemption has been announced for both domestic and international sectors. Till now the shooters were charged Rs. 5,000 one-way by the airlines to carry their guns and ammunition. However, to avail the benefit the players will have to establish their credentials as a sportsperson. The airlines in the statement has stated that the sportspersons would be exempted from paying the charge levied for firearms, air guns and or ammunition provided they carry a government recognised identification document. 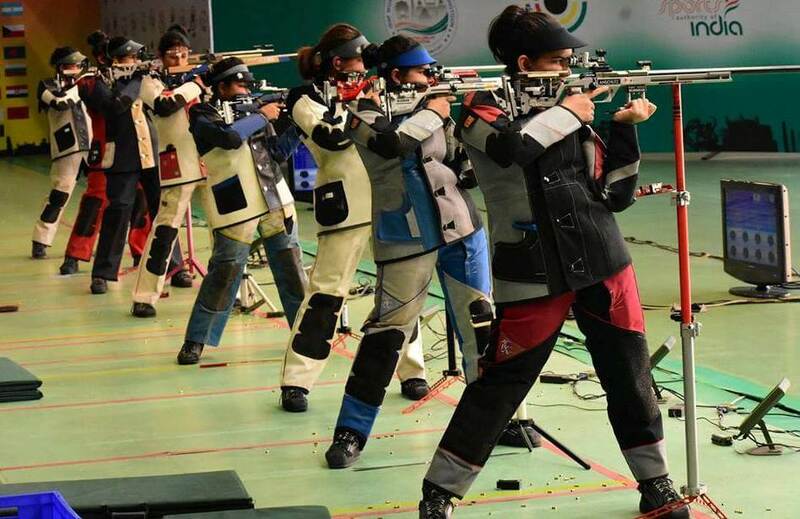 The sportspersons are also required to carry a bonafide document for carriage of arms and ammunition.